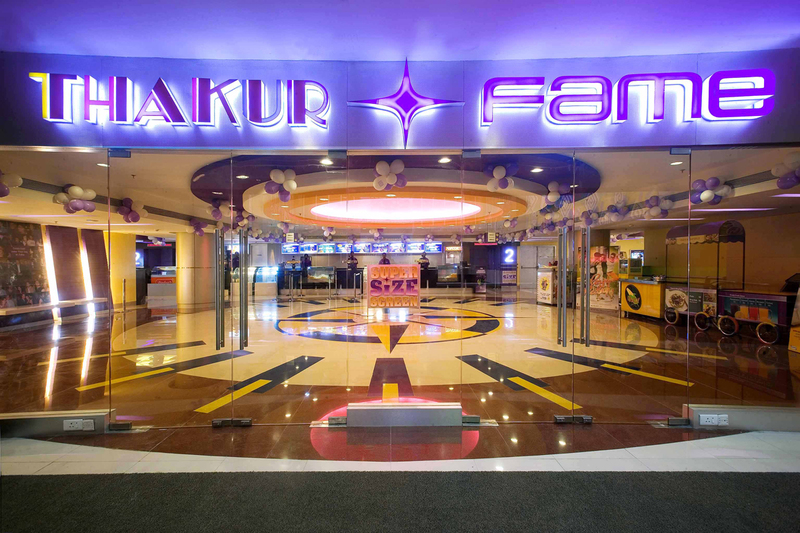 Multiplex located in Thakur Mall has 4 number of screens with 1784 seating capacity altogether is special due to its Super Size Screens. These screens are bigger ans wider than the regular screens in India. 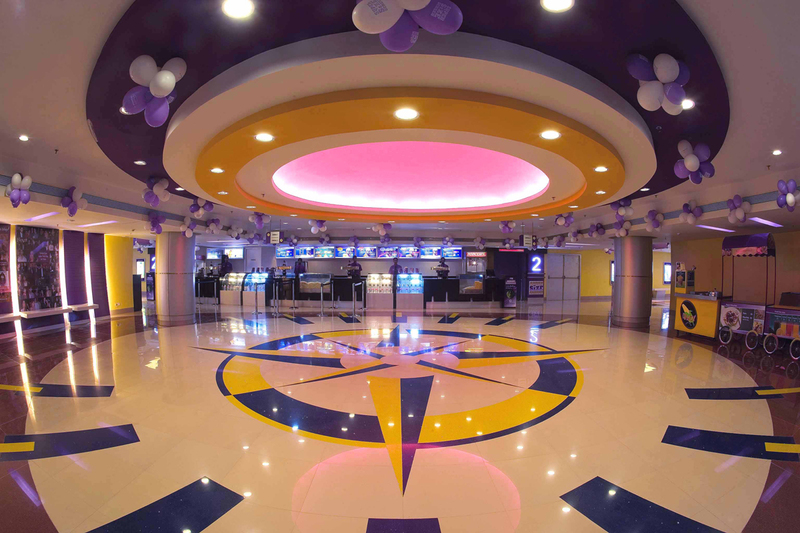 Lobby gives welcoming feel due to its features like a dome ceiling & a colorful flooring pattern in the central area.